This article focuses on the benefits of mutual friendliness, empathic concern and affirmation between medical supervisors and junior doctors and features resources from the Flipside Medical Supervision Values Charters initiative. 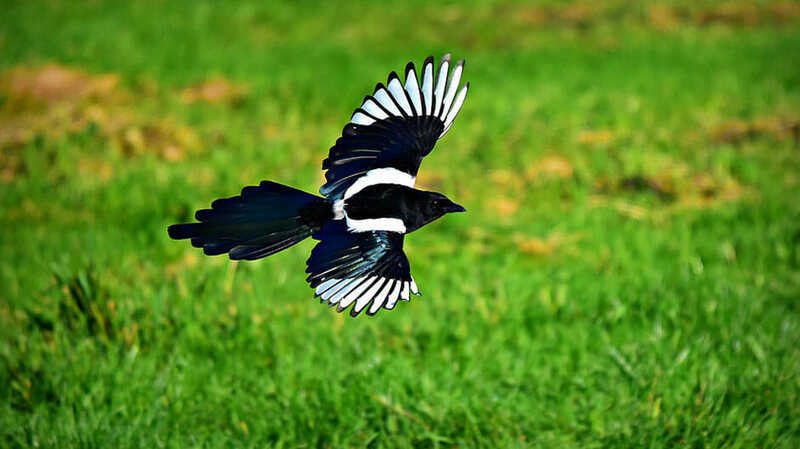 At the time of writing this article it is high magpie swooping season. Has that ever happened to you – a ‘swoosh – thud’ that you didn’t see coming and that leaves you bewildered? Well just recently I was swooped – figuratively speaking. At 4pm, the anaesthetic registrar with whom I had been working that day notified me they were leaving. Surprised, I replied “it would have been good if you could have given me a little notice, but OK”. In reply “well, I’m only paid until 4pm and normally I wouldn’t mind staying back to help, but I get the impression that you are displeased with me and I’m not prepared to stay here in this climate”. Anticipating the list would overrun by several hours I took the opportunity for a bathroom break and short reflection. Taking this time enabled me to return and thank the registrar for being open and attempt to provide reassurance that I was not at all displeased, just focussed on getting through a challenging day. Remaining unsettled by this encounter I invited the registrar to meet with me a few days later. I apologised for the misunderstanding and invited feedback. Somewhat reluctantly, the registrar revealed that as the day wore on I had stopped being friendly and came across as negative. The registrar was at pains to qualify, however, that “the problem with our department is that everyone is really friendly and positive, probably too much, and you notice when that’s lacking”. A substantial body of research indicates that incivility in the workplace contributes to a range of negative outcomes for people whether they are targets or observers. Consequently, the wider healthcare community is acting to eradicate behaviours that are perceived as uncivil or disrespectful. But is a lack of positivity equivalent to disrespect? How should I respond when peers opine that junior doctors should be more resilient or reveal that they have lost confidence in themselves as supervisors because they are worried that they might be perceived as a bully. How unfortunate it would be if we lost trust within our supervision relationships. Friendliness, affirmation and caring behaviours lead others to feel safe, included and valued – and the feelings are mutual [1,2]. Social behavioural research confirms that positive emotions affect co-workers through social contagion processes, leading to reciprocal helping behaviours while also increasing identify development, self-esteem, self-efficacy and overall well-being . Neuroscience explains how these phenomena are mediated by our emotions. Our survival as a species is dependent upon our ability to correctly interpret stimuli in our environment as rewards to be approached, or threats to be avoided . Our emotional intelligence enables us to read facial expressions and body language in others such that positivity evoked by others subconsciously signals to us that they are not a threat. Emotional contagion is the phenomenon by which we infect others with our emotions, and vice versa in a process mediated by mirror neurons, whereby we unconsciously mimic others facial expressions. Through these processes, friendliness affirmation and caring build rapport and social inclusion whereas failure to mimic or overt negativity engender social exclusion. These responses are mediated by oxytocin and dopamine and enable us to thrive in social groups. People who emote positivity and empathic concern for others have shown to be more effective negotiators and to be more effective at avoiding conflict . These findings explain how thriving at work is embedded in social practice. Interestingly, research also shows that people become more resilient when they experience positive emotions such as interest, excitement, enthusiasm and attentiveness . So yes, we should all become more resilient and the road involves positivity. Where is your happy face? It is disingenuous of me to feign complete surprise at the swooping. That day, we worked our way through a series of anaesthetics for small children and adults with increasingly complex problems. The list was forecast to overrun substantially. I admit that by mid-afternoon I was tired and by reserving my energy for the patients, I could sense I was progressively withdrawing into myself, speaking less, smiling less and fighting less to soften my naturally furrowed brow. While my resolve to teach the registrar remained active, I provided little or no positive affirmation for good performance and effort. I just hoped this wouldn’t be noticed, that my negative emotion wouldn’t be contagious. Wrong! Laura Bierema provides a fascinating insight into the challenge we sometimes face when we suffer emotional labour, that is when we feel overly burdened to emote positive emotions that may be inconsistent with our authentic feelings . This phenomenon was first observed in people who work in customer service roles, although it is also observed in co-worker interactions. Persevering with positivity in the face of this emotional dissonance is good for customers and colleagues however it is recognised to contribute to ill health, emotional exhaustion and burnout in the other. People who, in contrast, display their authentic negative, or even neutral, emotions deviate from the rules of social cohesiveness. I now appreciate that I behaved in an emotionally deviant manner. This emotional deviance may offer protection from burnout as it diminishes emotional labour. Unfortunately, it engenders feelings of threat and exclusion in others and offers little protection from accusations of disrespect. It may be misinterpreted as bullying if it is expressed with gestures such as eye rolling and other behaviours attributed to incivility. As supervisors and supervisees, we invariably influence one another’s well-being and productivity. The flipside is that supervision is a two-way street. While we rely upon others to be effective in their roles, it is also important that we are effective in our roles and we take some responsibility for the impact of our behaviour on others. This entails a degree of risk taking and trust. This experience reinforced to me that respect and trust cannot be taken for granted. They need to be co-created. That the registrar was open with me was commendable. Likewise, having an open, blame-free conversation in the days following the event was very beneficial. It highlighted to me that I should always be aware of my affect and go to measures to emote positivity or communicate my feelings to people around me. I fed back to the registrar to have confidence and resist overinterpreting other’s body language – a failure to smile doesn’t mean the other is displeased with you or your performance. Having conversations like these can be threatening and uncomfortable. Openness, trust and positivity are essential. One of the aims of this article is to introduce The Flipside Medical Supervision Values Charter, a set of 27 values that guide us as supervisors and junior doctors to enjoy satisfying and productive supervision relationships. The charters provide a framework for personal reflection and they can also be used in a collaborative manner to facilitate conversations to build strong relationships and culture and or garner a better understanding of problematic situations. The Charter can be found here. I used the Charter to reflect on the situation and during our meeting I invited the registrar to peruse the charter to give me feedback. Our conversation centred on the following values. As evidenced in this story, we cannot guarantee achieving all values, all of the time. However, our intention to abide by them reveals our benevolence toward the other in our supervision relationships. We are in this sense making the statement ‘you have worth and I value you’. Like humans, magpies are intriguing, paradoxical creatures. Each year they attract the ire of community when nesting triggers aggressive swooping from fathers to be. Meanwhile, they enjoy long standing loyal cohabiting relationships with other people which led to them being named 2017 Bird of the Year. Magpies have strong facial recognition abilities and long memories and their behaviour is modulated by threat (avoid) or reward (approach) neural networks, just like humans. Gisela Kaplan has good advice on how to avoid being swooped . P.E. Positive practices in the workplace: Impact on team climate, work engagement and task performance. Emerging Leadership Journeys, 2017; 10 (1): pp.70-99. Bossoms, Riddell & Sartain, (2015), Chapter 5: Neuroscience of coaching and behavioural change, Chapter 5 in The Neuroscience of Leadership Coaching. London, Bloomsbury, 2015, pp.67-91. Bierema, L. Adult Learning in the Workplace: Emotion Work or Emotion Learning? Chapter 6 in New Directions for Adult and Continuing Education, Winter 2008. 120: pp 55-64. 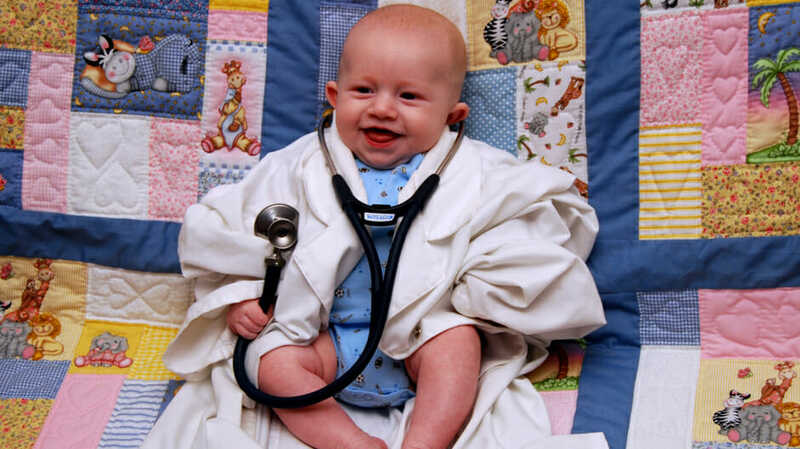 Doctors-in-training routinely feel out of their depth. But nothing can Read More.. 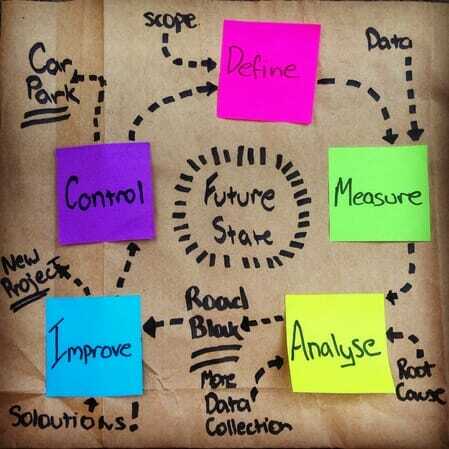 Thinking of starting your own clinical service redesign project? Amy Read More..